WBS wardrobe doors are made of the highest quality materials. Our innovative designs are both stylish and manufactured to glide with ease. We use the thickest aluminum extrusions available in the industry and every style option is designed to be installer-friendly. Designed for smooth & quiet gliding using a mohair guide system and Delrin® precision rollers. 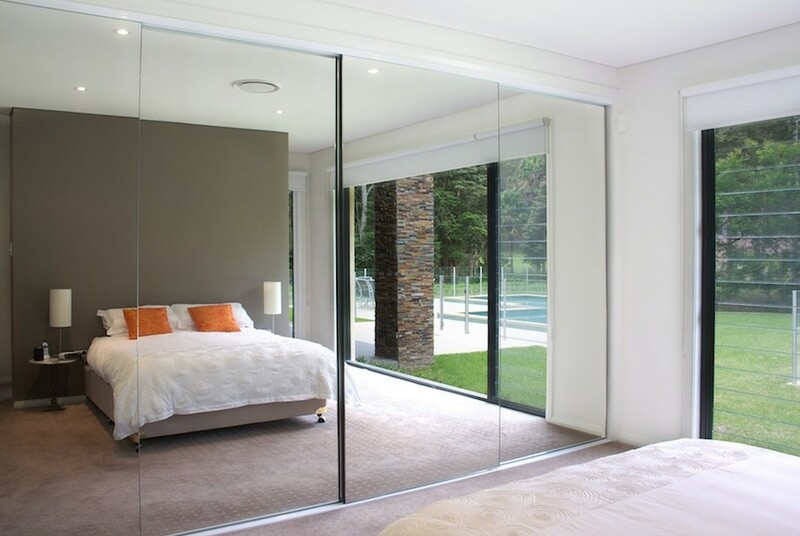 Using the thickest aluminum extrusions, WBS wardrobe doors are made to be durable. Guide rails are inserted into the frame with double and triple tracks available. Style options include protected edges, multiple finishes including framed/frameless and beveled/non-beveled looks. Every unit is available in our most popular anodized finishes Polished Chrome, Brushed Nickel, and Oil Rubbed Bronze with even more colors available for some units. WBS designs our units to be installer friendly. 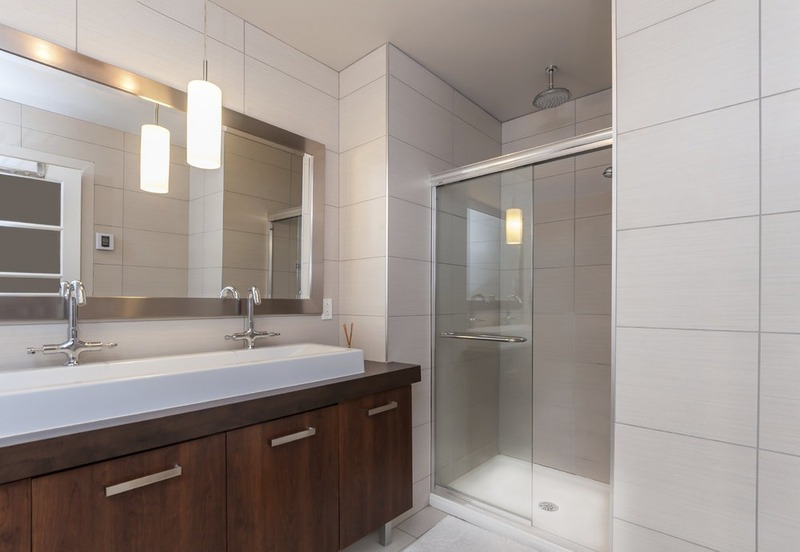 Tub & Shower enclosures are typically installed over an existing tub, however the only difference between tub & shower enclosure is the height of the glass. Choose the configuration that best meets your needs.